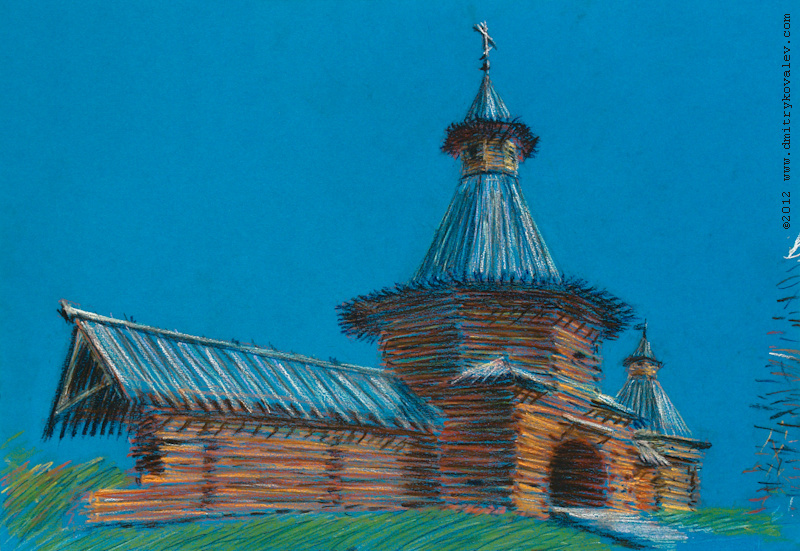 ﻿ Graphics: Gate tower of Nikolo-Korelsky monastery. Pastel on coloured paper. Your browser doesn't support iframe.List. Gate tower of Nikolo-Korelsky monastery.